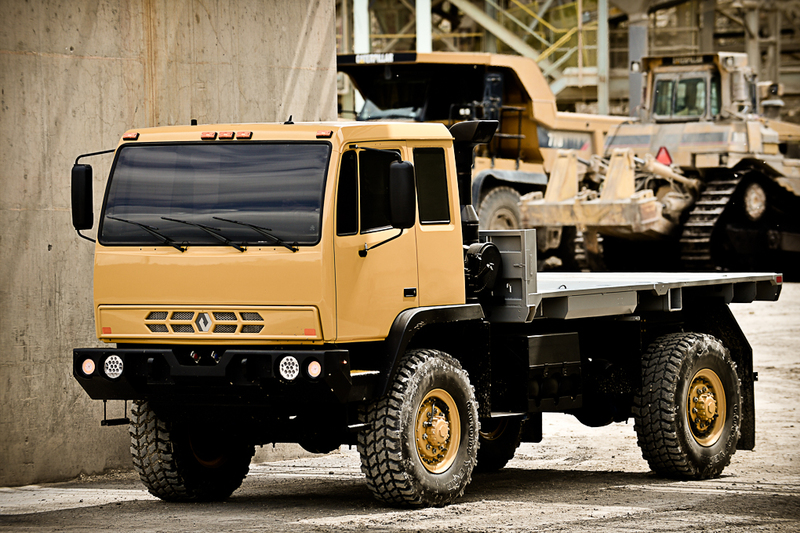 Building North America's Most Capable Trucks. 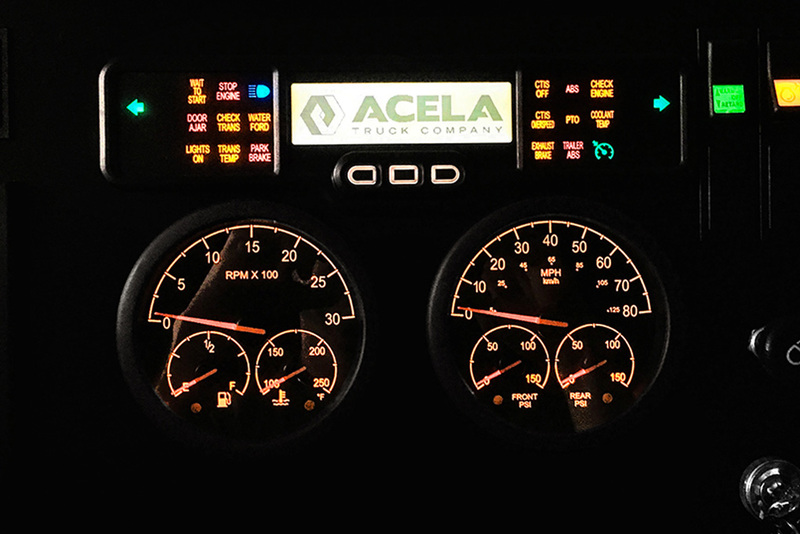 From its 46-inch tires up, The Acela Monterra was designed to dominate the toughest, most rugged job sites on Earth. 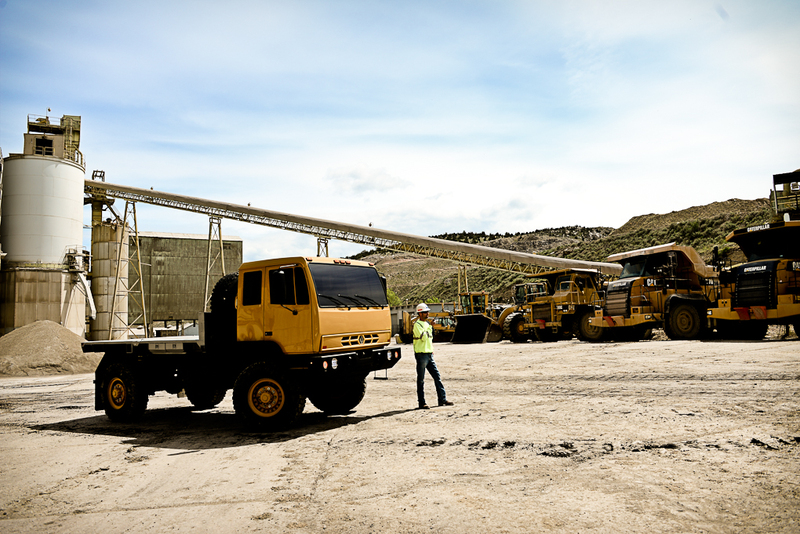 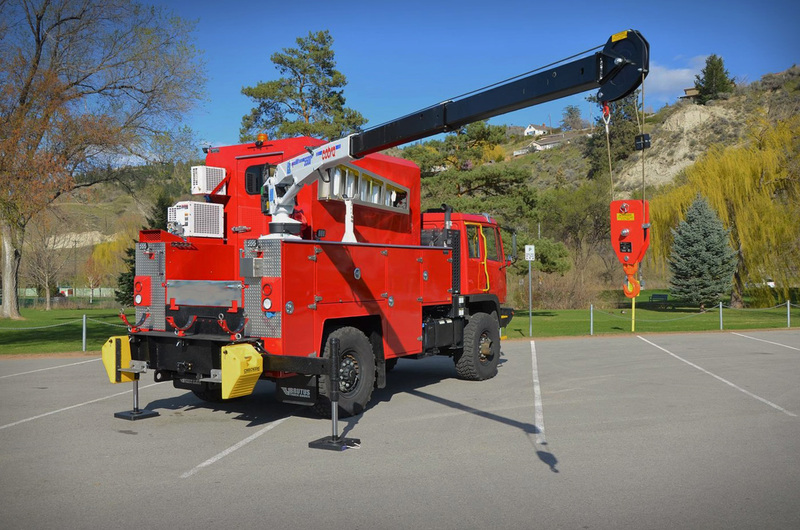 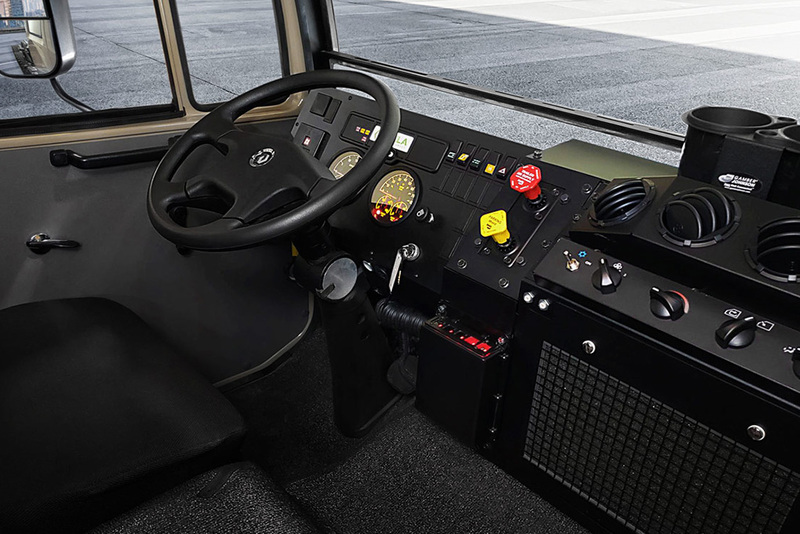 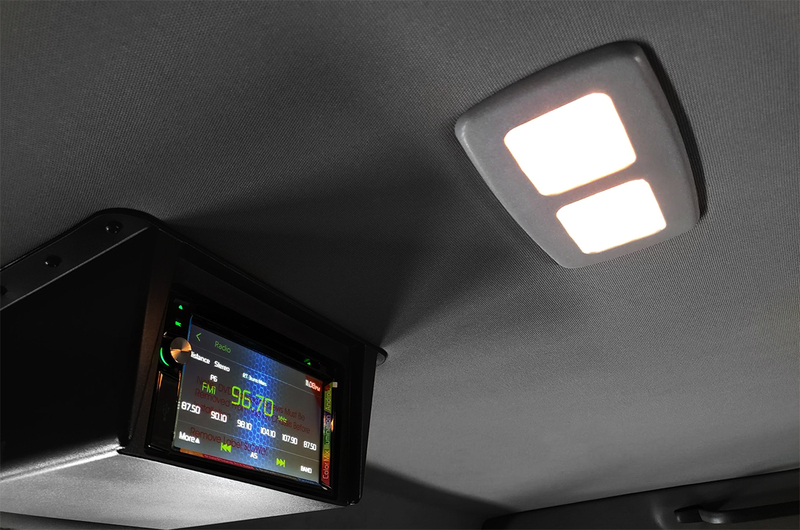 The Monterra line of trucks offer supreme maneuverability, durability, and customization—the perfect all-in-one job site solution for any extreme-duty commercial fleet. 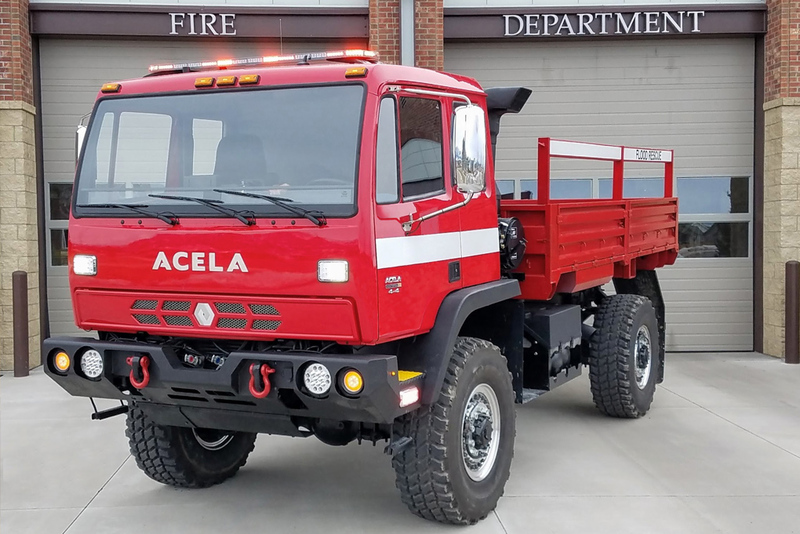 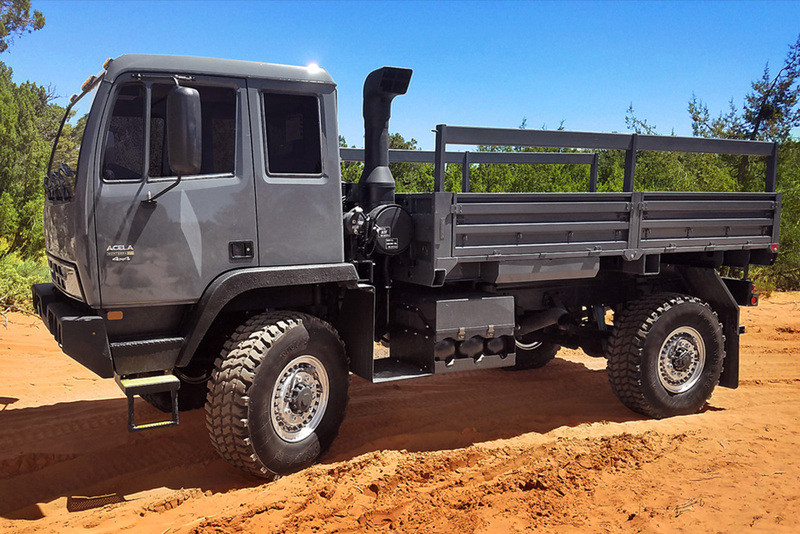 Monterra' unmatched capability means they can get to and maneuver through any job site better than any other Class 6-8 truck, and even reduce or eliminate your job site access road maintenance costs. 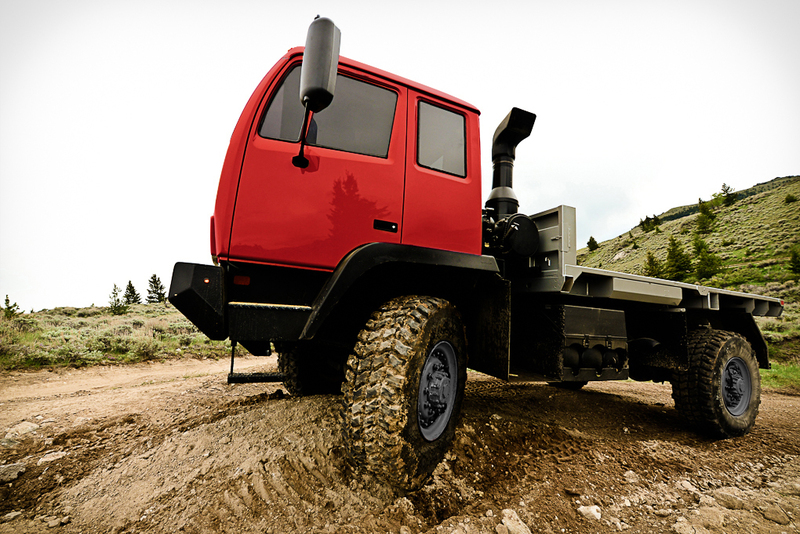 Companies rely on their on- and off-road capability and 22-inch ground clearance to get just about anywhere, even without well-maintained roads. 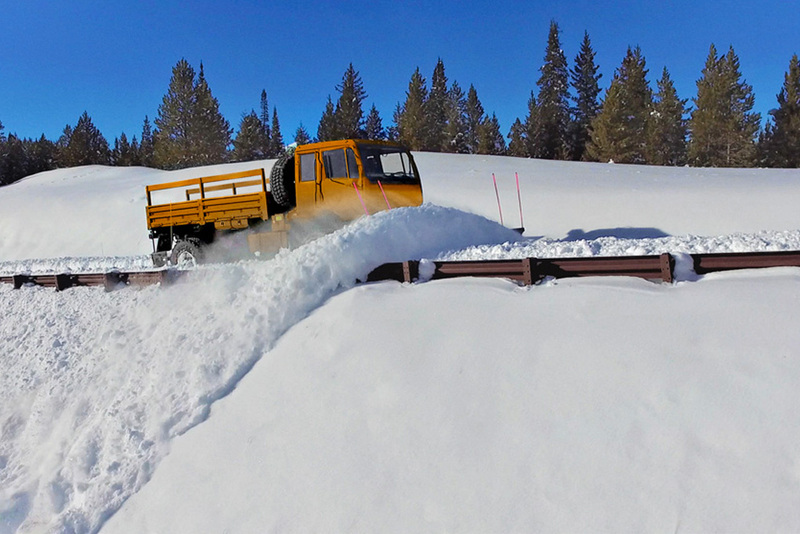 And they count on the Monterras’ reliability to work every day of the year, year after year, no matter the weather or conditions.